French electronic duo, The Blaze share stunning new single and video ‘Heaven’, following the track’s world first play via Zane Lowe at Beats 1 this week. 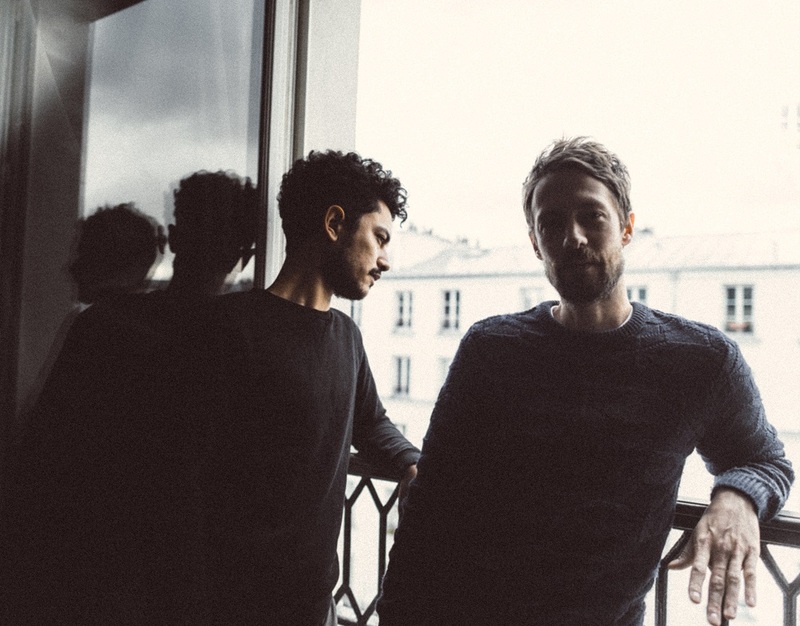 The enigmatic duo comprised of cousins Guillaume and Jonathan Alric, rekindle their musical and visual poetry with self-directed music video for latest single ‘Heaven’, paving the way for a first full-length album to be released in June 2018. Both halves of the project are music producers and film directors with creative control of every aspect of their output and the result of their combined talent is nothing short of breathtaking. Conceived as a great escape through the sunbathed countryside, one should perceive ‘Heaven’ as a revived “Déjeuner sur l’Herbe” where the thriving youth gets back to the center of the stage to finally exude happiness. As already portrayed in award-winning productions ‘Virile’ and ‘Territory’, The Blaze’s take on freedom is coupled, for now, with a re-appropriation of collective imaginary and aesthetics. In a scenery where fields outshine concrete, the traditional and bucolic picnic is also about dancing and booty-shaking. Beat by beat, the scope widens almost endlessly, echoing the ecstatic and raptured heart of the community that gathered together, and of every single listener. ‘Heaven’ is meant to be the final part of the triptych and if ‘Heaven’ marks the end of their first opus, it also confirms that The Blaze have just opened an even wider realm of possibilities. Beginning their story with inaugural track, Virile, released in 2016, the duo then went on to release their debut Territory EP in April 2017. The Blaze have a very unique way of working, producing the music and visuals at the same time, in tandem as it were. Their incredible musical and directorial skill have not gone unnoticed, winning numerous awards from the likes of Grand Prix at Cannes Lions, the Best Directors award at Berlin Music Video Awards, UK Music Video Awards to name but a few. New single Heavenarrives as the final piece of the triplicate presented by The Blaze, adding to the growing anticipation for their upcoming full-length release. No strangers to a glowing live review, The Blaze played their biggest headline show to date at Pitchfork Paris last year, and will bring their captivating live show to Coachella this April, Reading & Leeds in August, Primavera, Parklife, Garorock, Europavox, Mainsquare, Melt, Art Sonic, Lollapalooza Paris, Dockville, Lovebox. An overwhelming sense of humanity surrounds all that The Blaze create. Whether you see two friends sharing a special moment in Virile, that sweet feeling of home in Territory or are perhaps familiar with the work of French painter Manet and his piece Dejeuner sur l’herbe in Heaven, The Blazes’ work is completely open to interpretation, for everybody, equally. They have one wish, that you’re able to feel. The Blaze new single ‘Heaven’ is OUT NOW. Their debut album is set for release June 2018.